Are you interested in the preparations for the next release of Caedium (v3)? 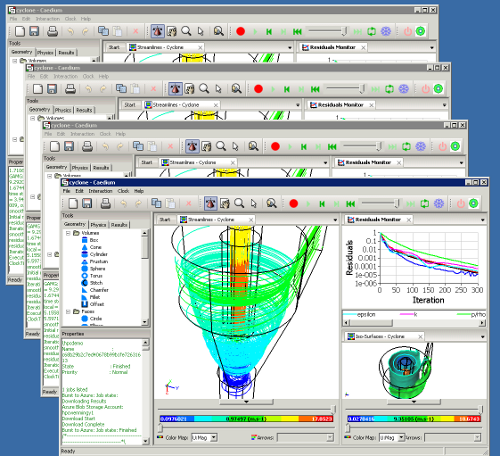 If so, then you'll be pleased to read about the update to our free Windows source code patch for the latest version of OpenFOAM® (v2.0.x). 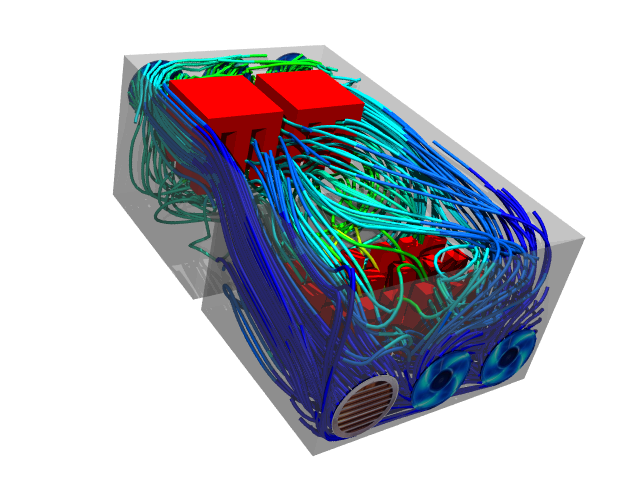 Also we have news on the new release of our free GPU linear solver library, ofgpu (v0.2) for OpenFOAM v2.0.x. And, as always, keep reading for my latest blog posts. 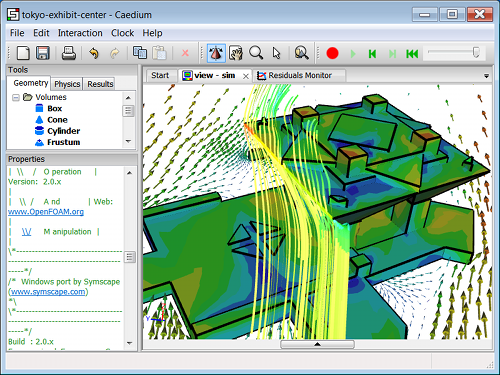 As we enter the testing phase for the next release of Caedium (v3), this month we can share the new kind of simulation process that will be possible. Also you can catch up with a new RANS Flow example from a customer and a steady stream of new blog posts. 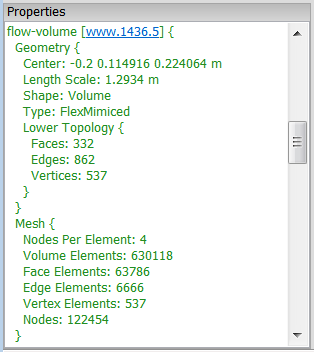 The next release of Caedium (v3) is progressing well, and we are almost at the feature freeze point. 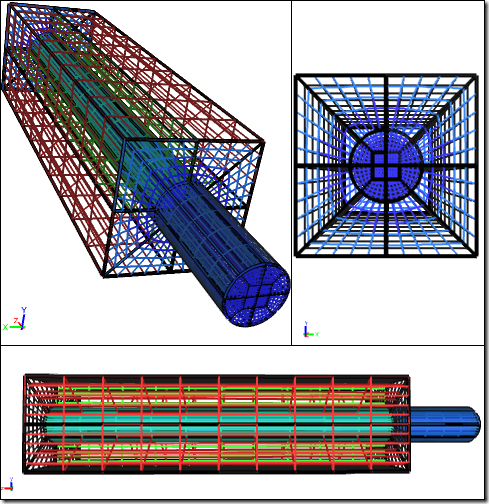 This month we have a sneak peek of our new double-sided face modeling capability. In other news we were thrilled to be recognized by Microsoft in their Partner of the Year awards. And to round out this monthly update we have a varied selection of new blog posts. 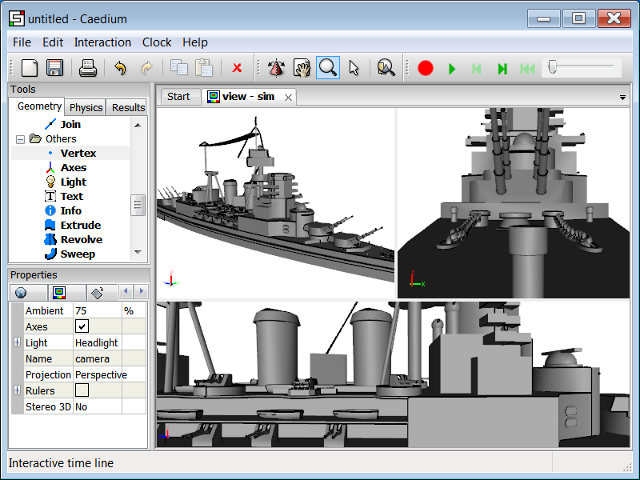 Hope you are ready for another sneak peek at the next Caedium (v3) release - this time with help from Microsoft. Also in this month's newsletter you'll find summaries of my latest blog posts. This month we continue our sneak peek of the next Caedium (v3) release. 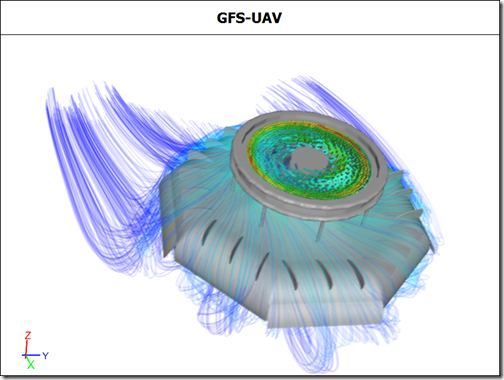 In other news, we have released a new, free GPL library for OpenFOAM®, posted a new tutorial, and added a couple of new blog posts. Ready for another sneak peek at the next Caedium (V3) release? Great, then you have come to the right place. Have you seen our new CFD Emporium and wonder what it is all about? Doubly great, you are still in the right place! Also I have the usual teasers from my recent blog posts, including a special April Fools' post - were you fooled? I know what you are thinking - that news on the next major release of Caedium (V3) has been scarce, so how about I offer up a sneak peek of one new feature this month? Rest assured that there will be plenty of other exciting new features too. Also check out the teasers for my recent blog posts. 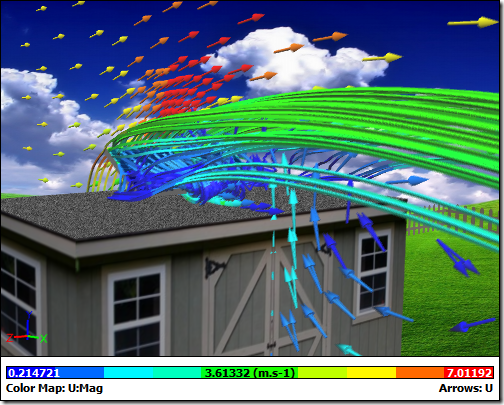 There's something for everyone this month, with a CFD simulation of a solar panel, a couple of new articles, and 3 new blog posts. In other news, have you noticed our new slogan? We've replaced our long serving slogan Computer-Aided Engineering for All with Computational Fluid Dynamics for All, which we feel better reflects our reason for being. Happy New Year, and to celebrate we have a new website design for you, with numerous improvements. See if you can spot them without being prompted, or just keep reading and all will be revealed. In other news, the January edition of Racecar Engineering ran a feature article on Caedium. And to round out this update, we have a couple of fun new videos and a varied selection of blog posts. Happy Holidays! Just before we say goodbye to 2010, here's my final news blast of the year. Keep reading for details on the new high-quality movie creation capability added to Caedium. 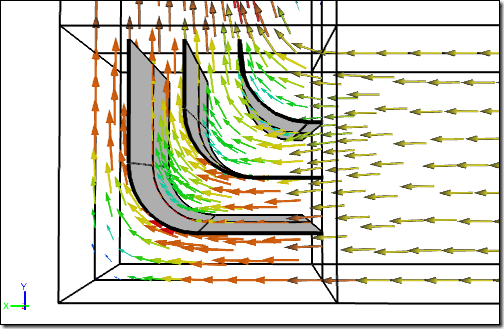 See how Caedium Professional provided the cover CFD simulation on a popular textbook. Then finally, check out a dazzling fluid dress, ideal to garner attention at that New Year's Eve party.